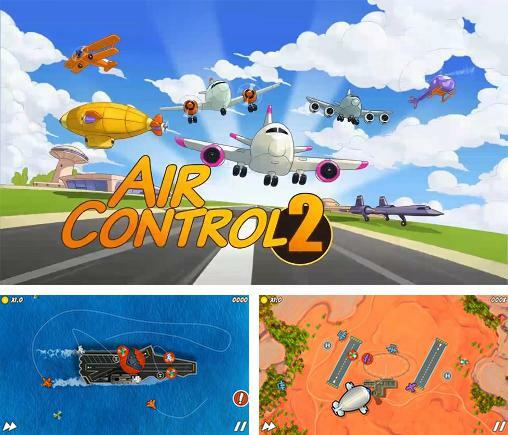 Air control 2 - control many planes and other air transport. 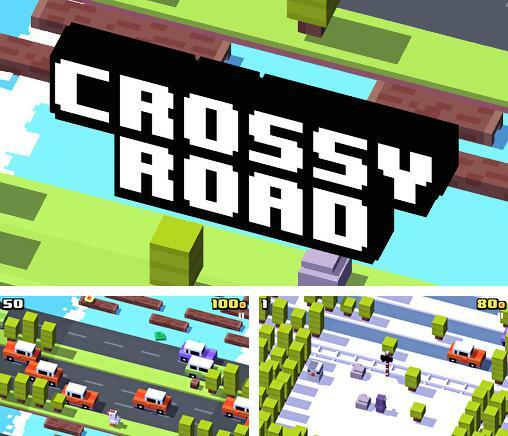 Direct them to runways and prevent accidents. 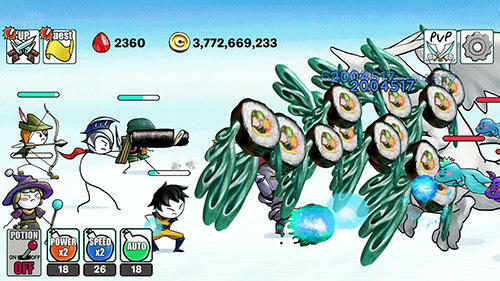 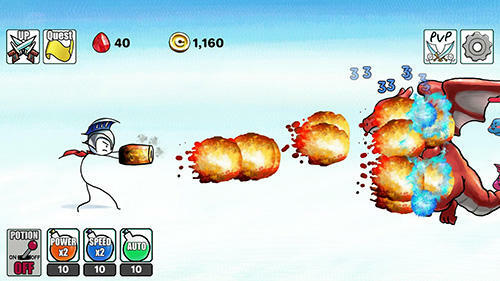 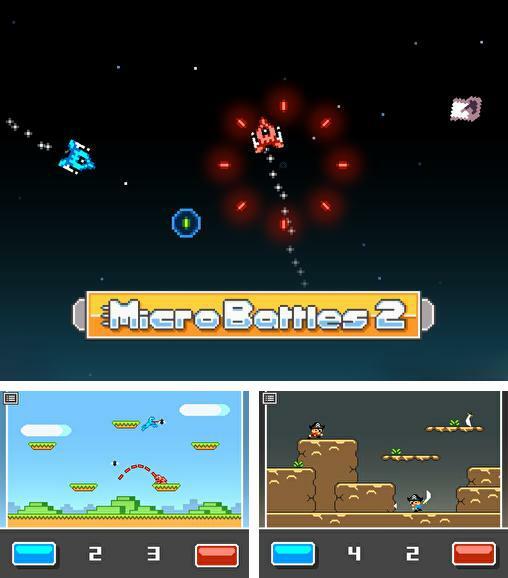 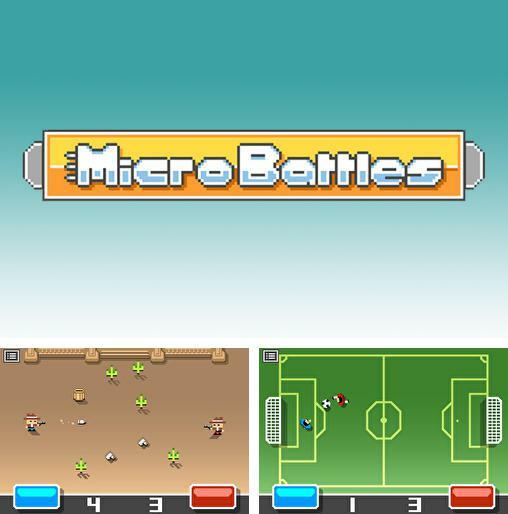 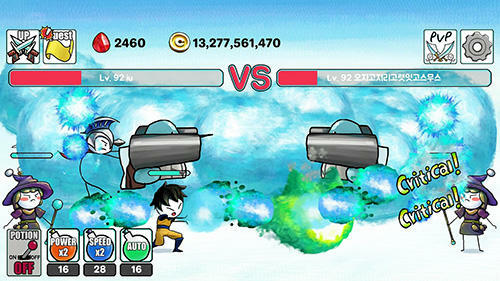 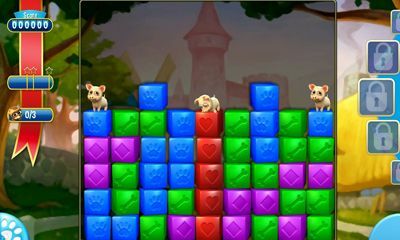 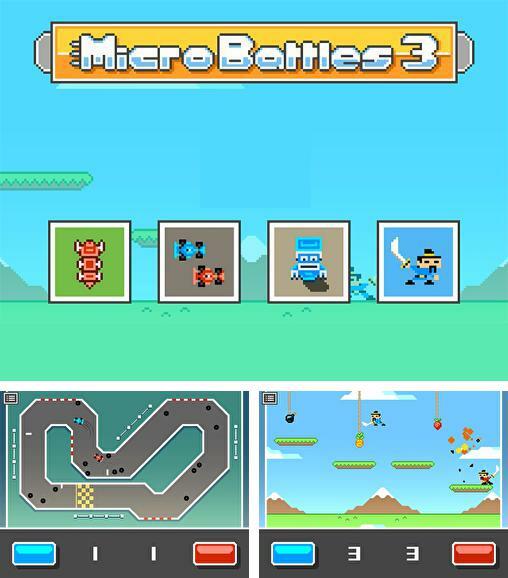 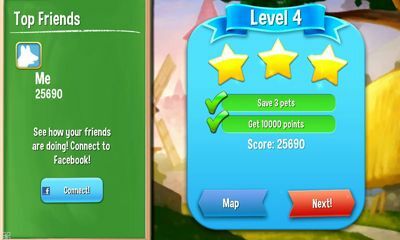 Micro battles - play fun mini-games with your friends on single device. 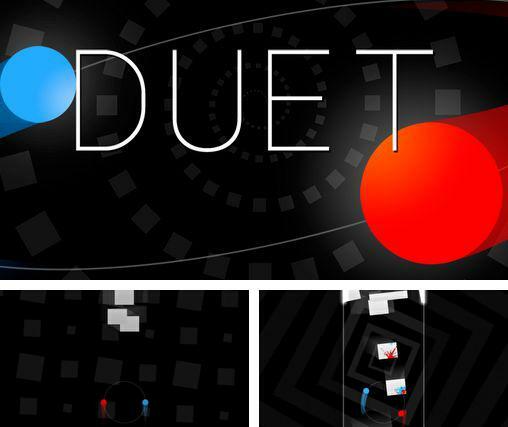 Now two players can play together at any minute. 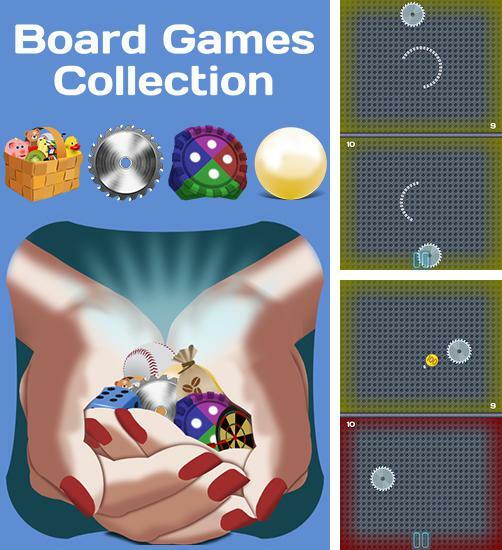 Board games: Collection - play board games with your children, friends and family. 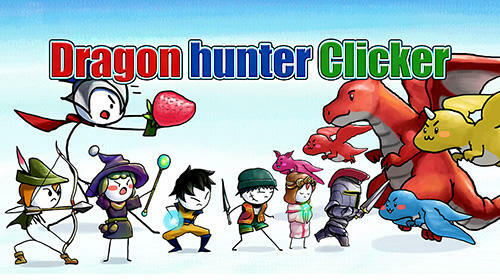 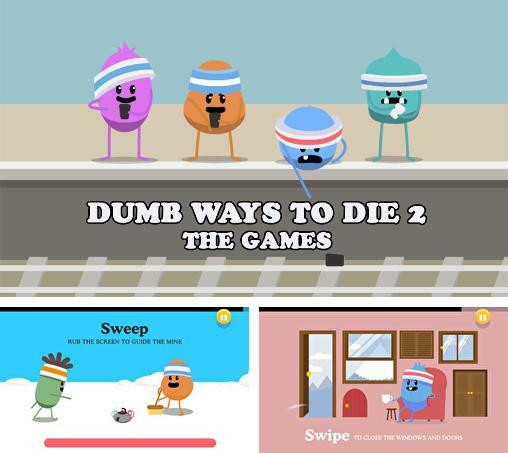 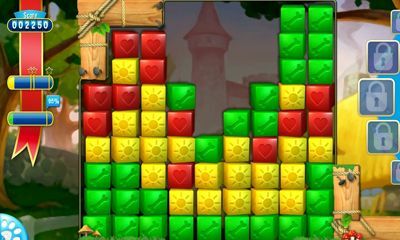 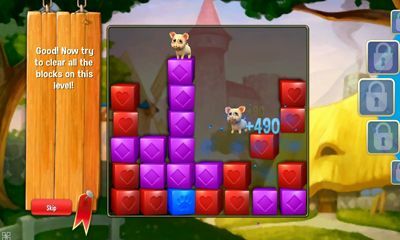 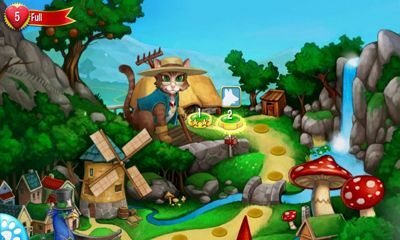 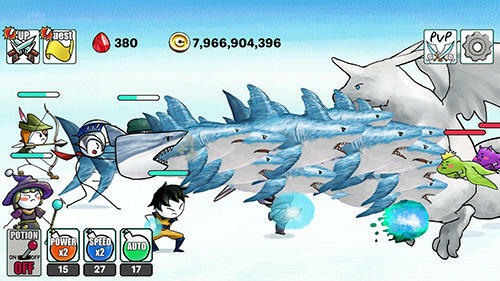 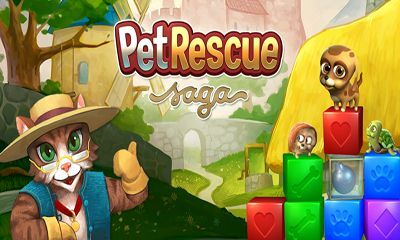 Choose one of many game with different game mechanic. 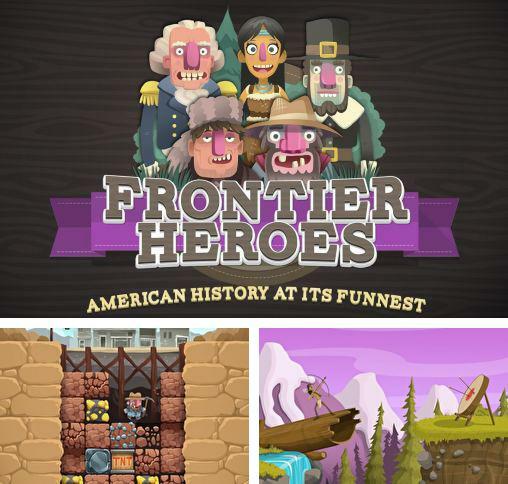 Frontier heroes: American history at its funnest - go through 5 epochs of american history, from the first settlers to the gold rush. 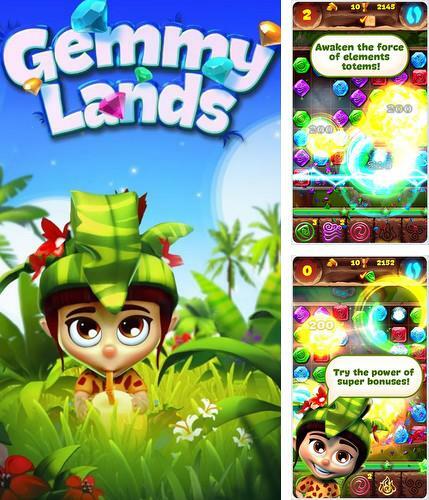 Gemmylands - group similar gems into 3 in a row and get points. 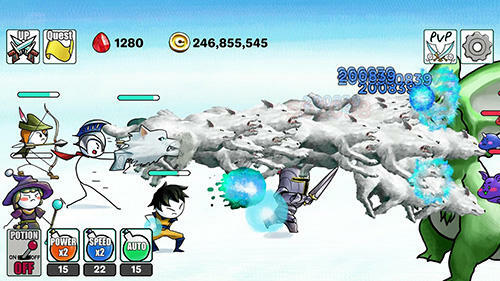 Use different bonuses and magical totems.